Please arrive at least 15 minutes in advance of your appointment in order to get settled into the space and complete any necessary paperwork at the front desk. Please also note that you are reserving a specific appointment slot at Cryo Cafe, so if you need to cancel your reservation, please do so as early in advance as possible! Please ensure that your body is free of moisture (you do not want to be wet when doing Cryo!). However, if you need to wipe any sweat/moisture off your body, there are towels you can use. 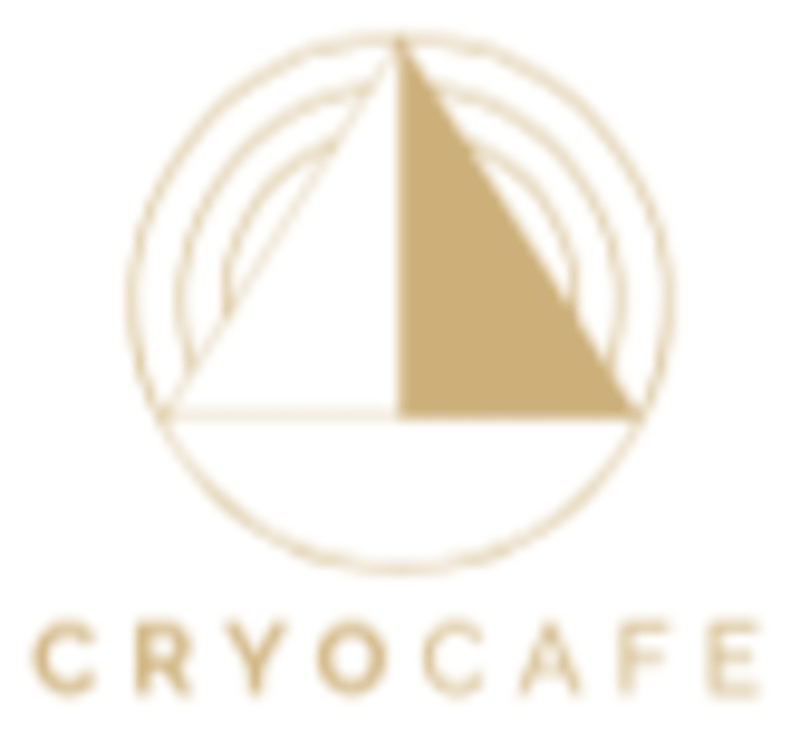 Cryo Cafe - The Valley is located at 16830 Ventura Boulevard in Encino, California. They are located within the First Financial Plaza building INSIDE Sports Rehab LA, adjacent to Equinox on Ventura Boulevard. Amazing Best Cryo Facial ever! A little wait but staff are really nice especially Steven and Desiree thank you! We hope you enjoyed it even tho there was a bit of a wait! Come back and see us again soon!